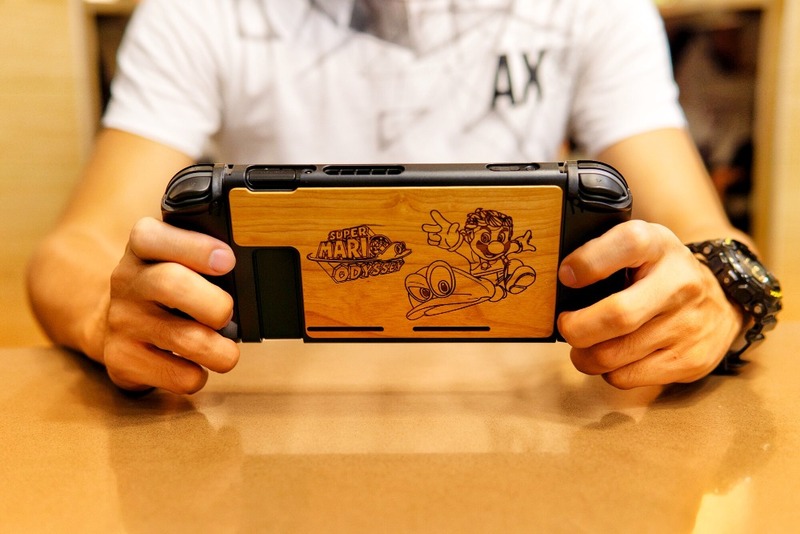 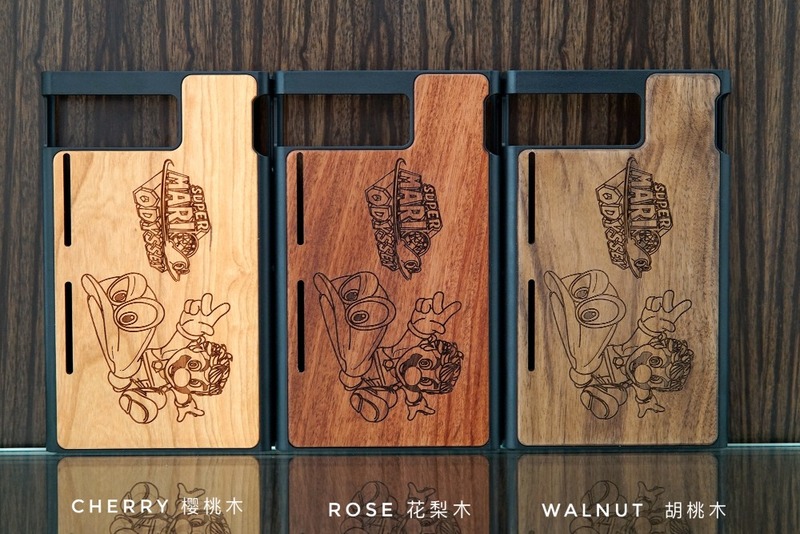 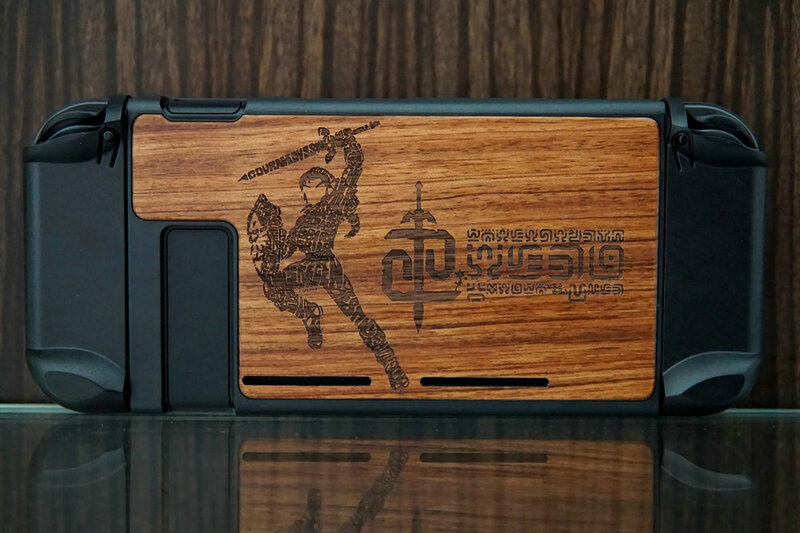 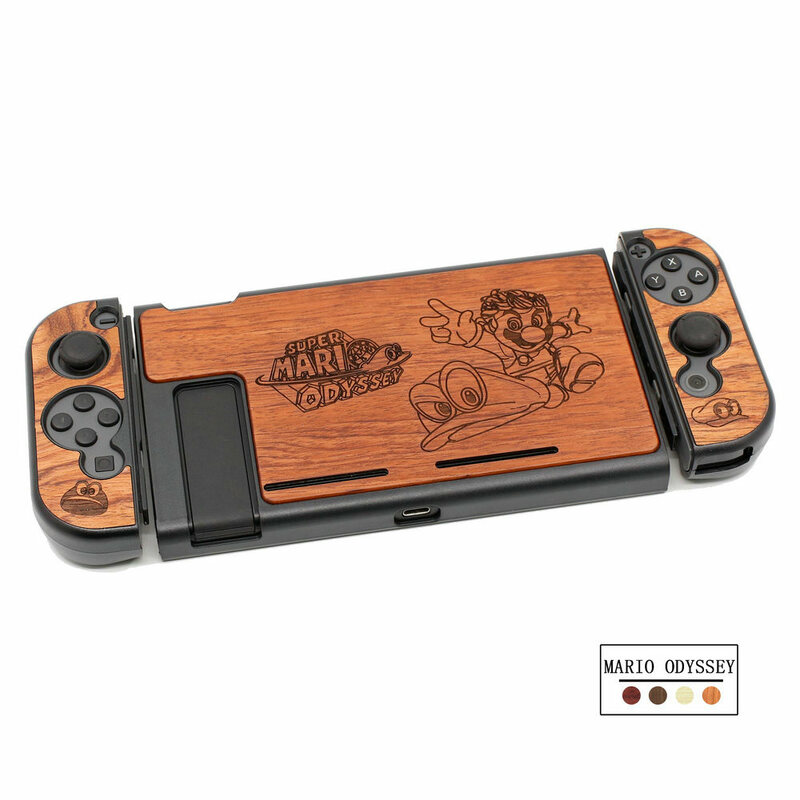 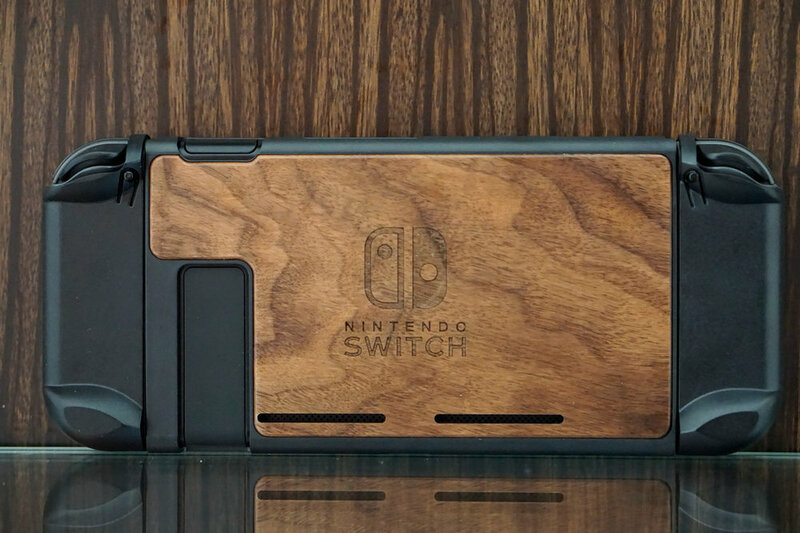 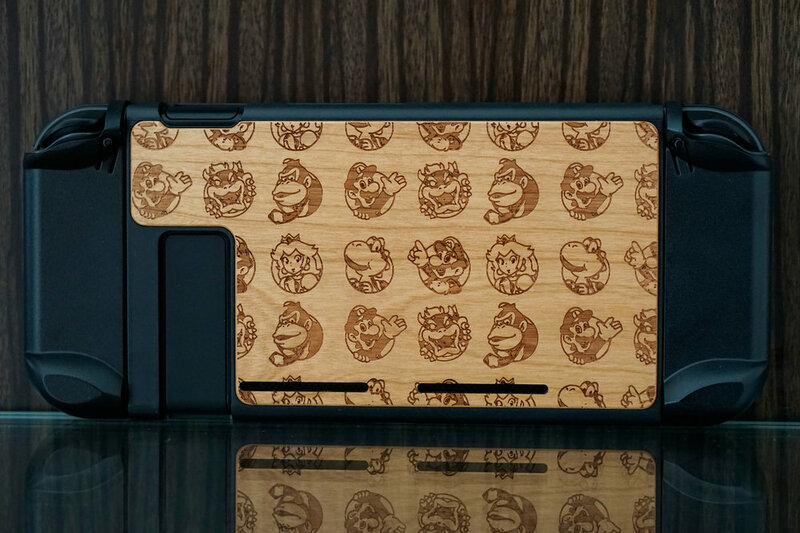 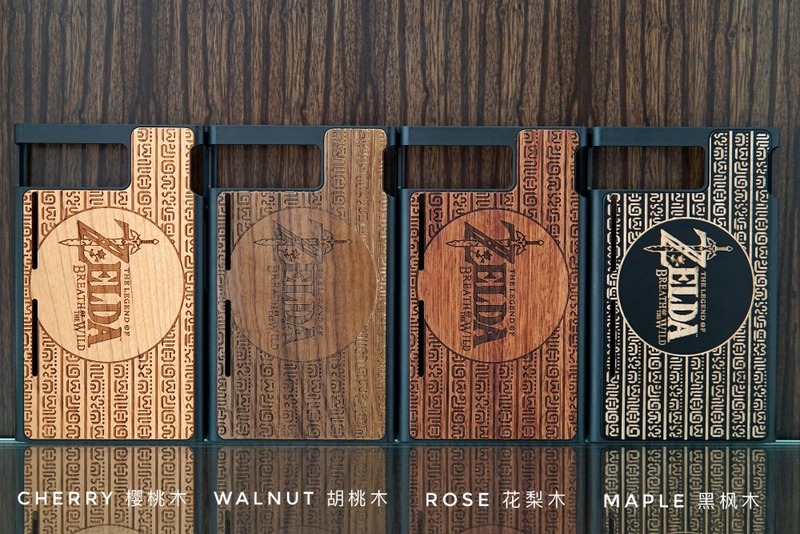 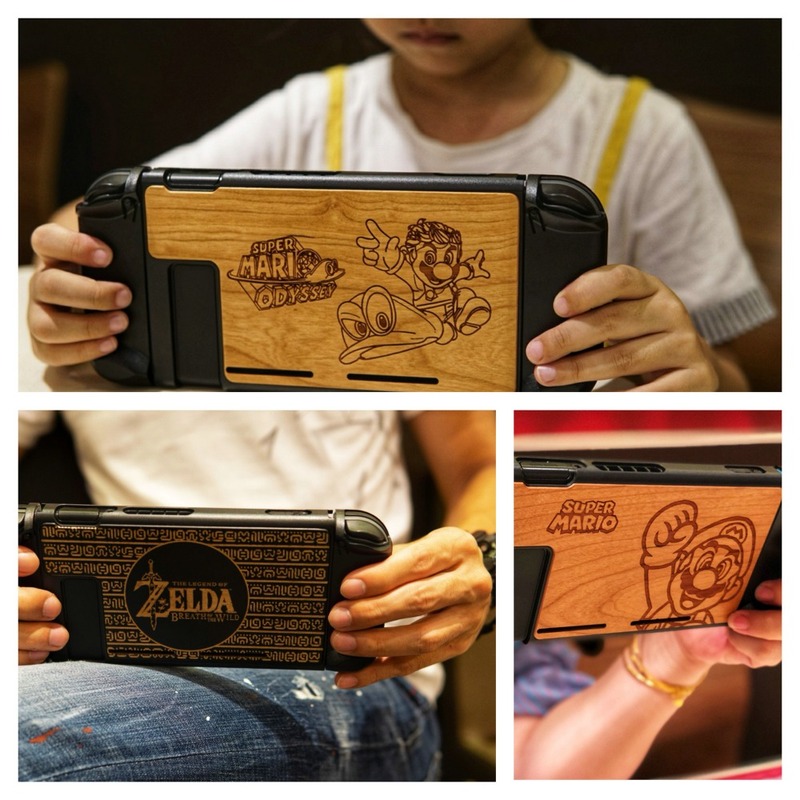 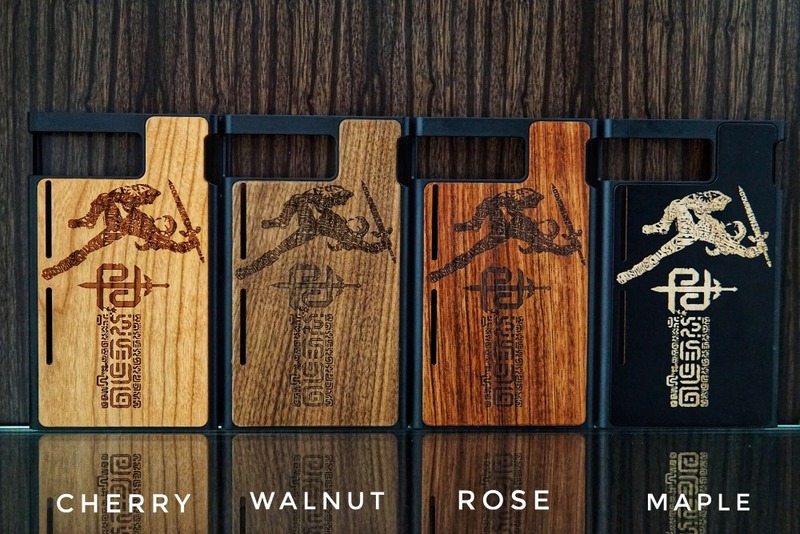 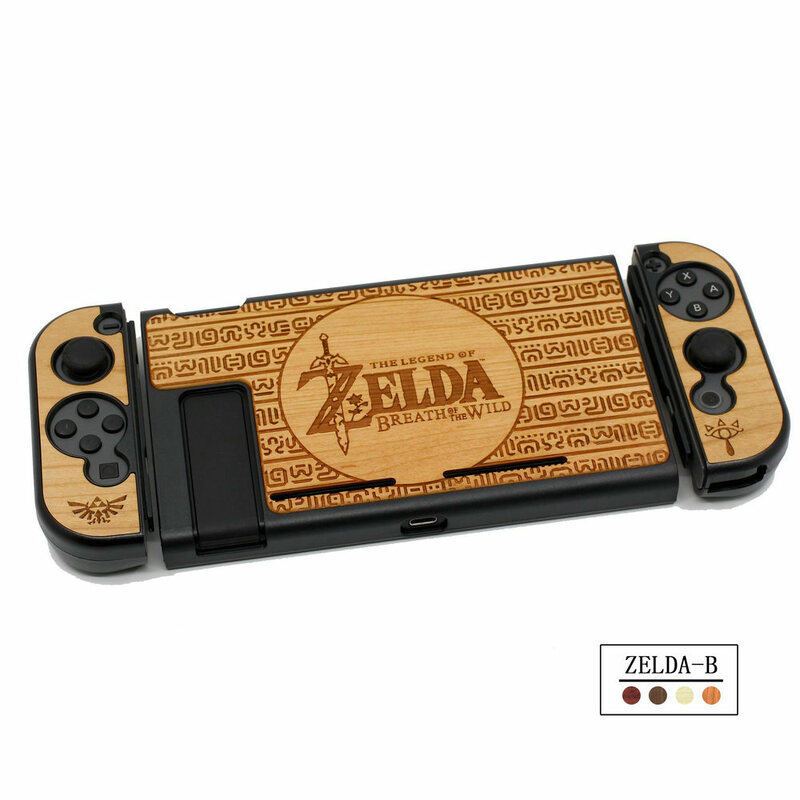 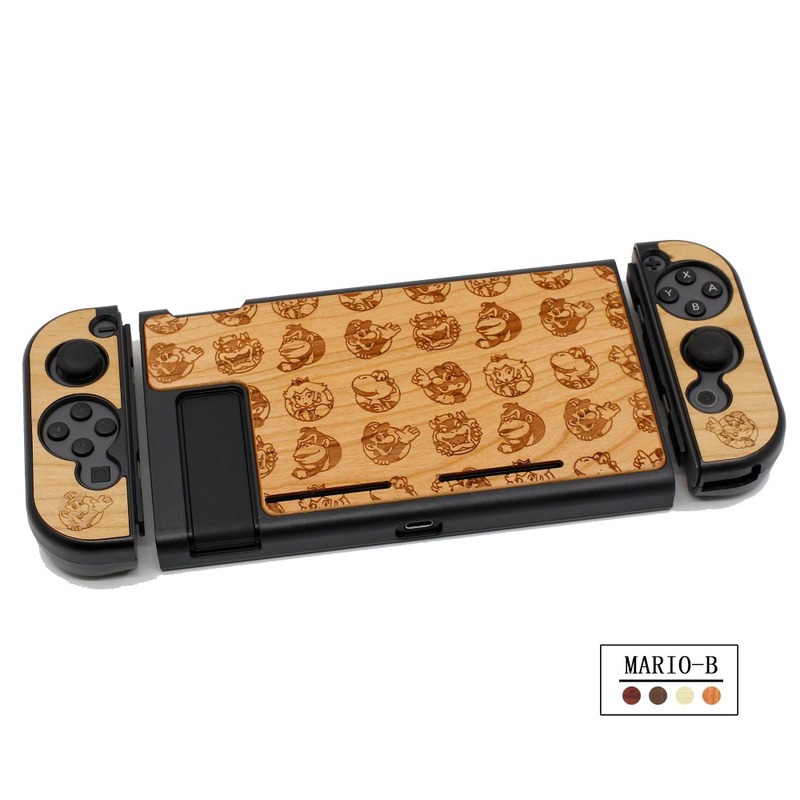 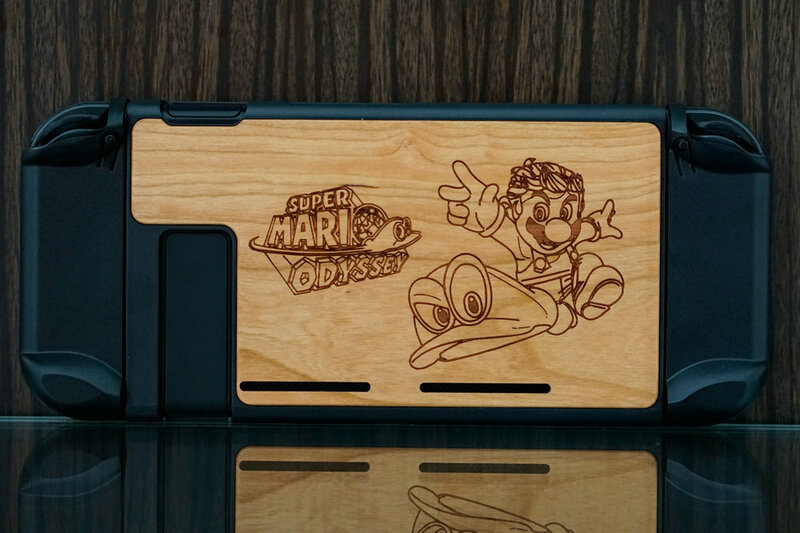 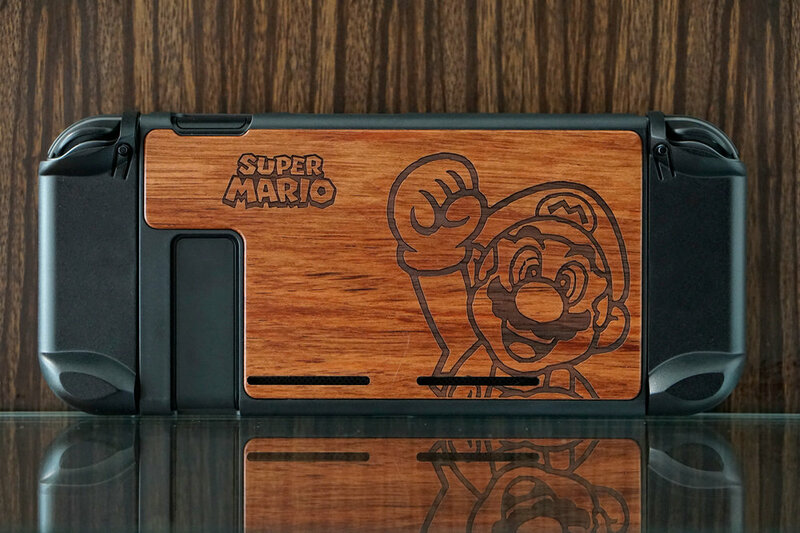 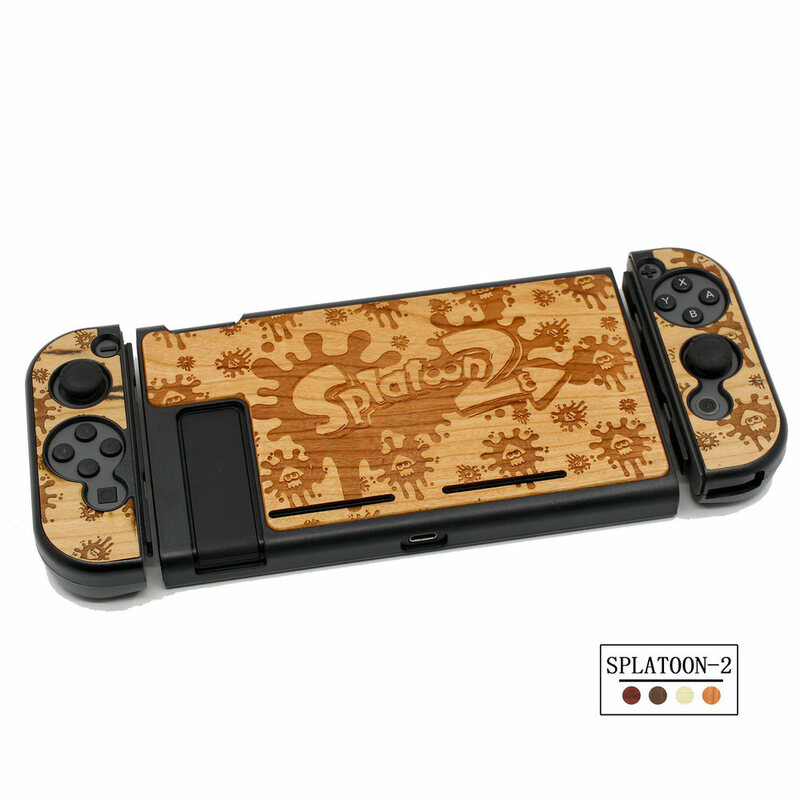 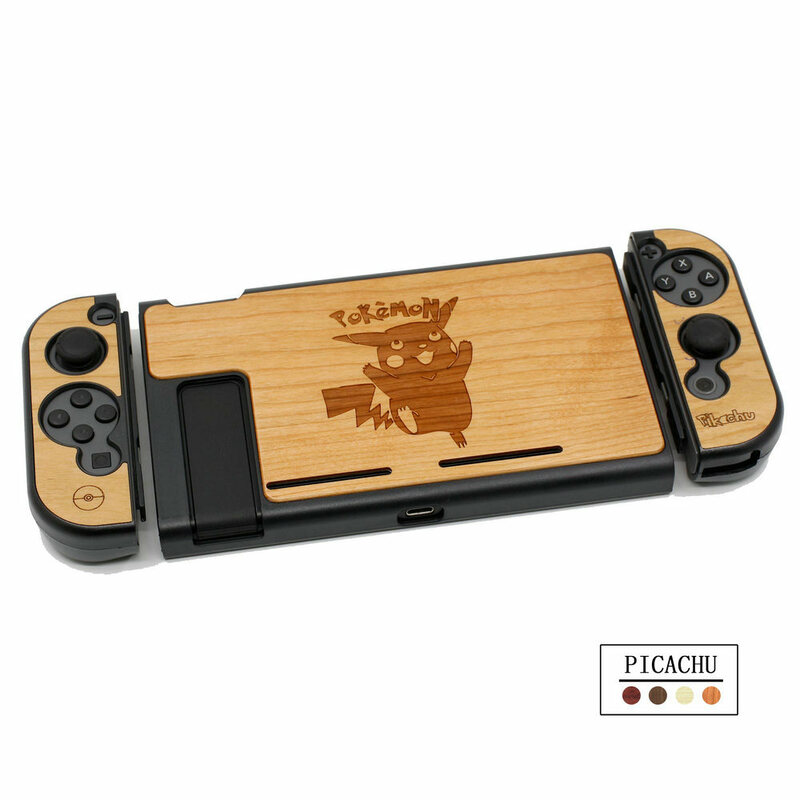 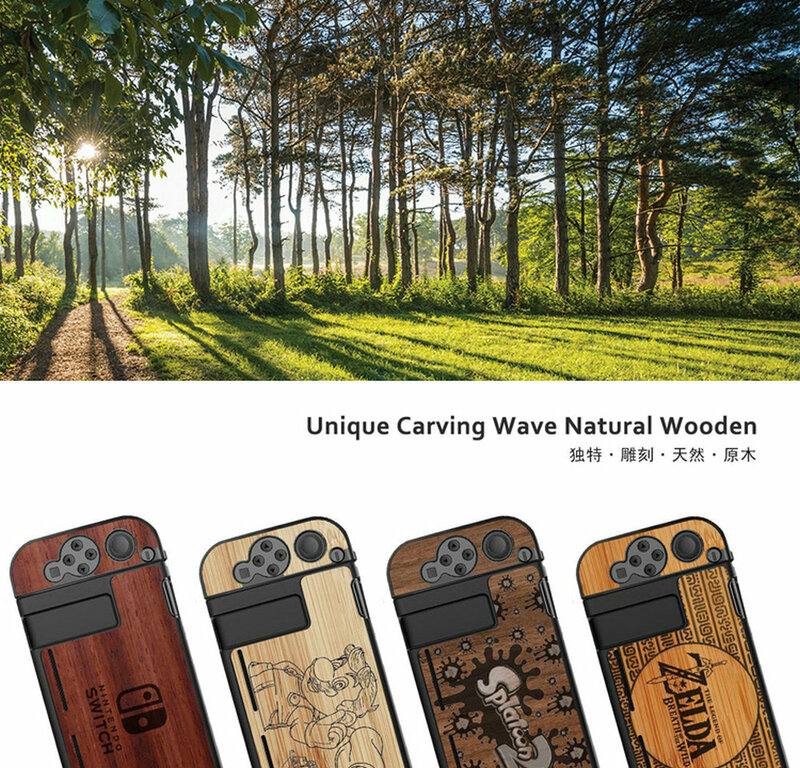 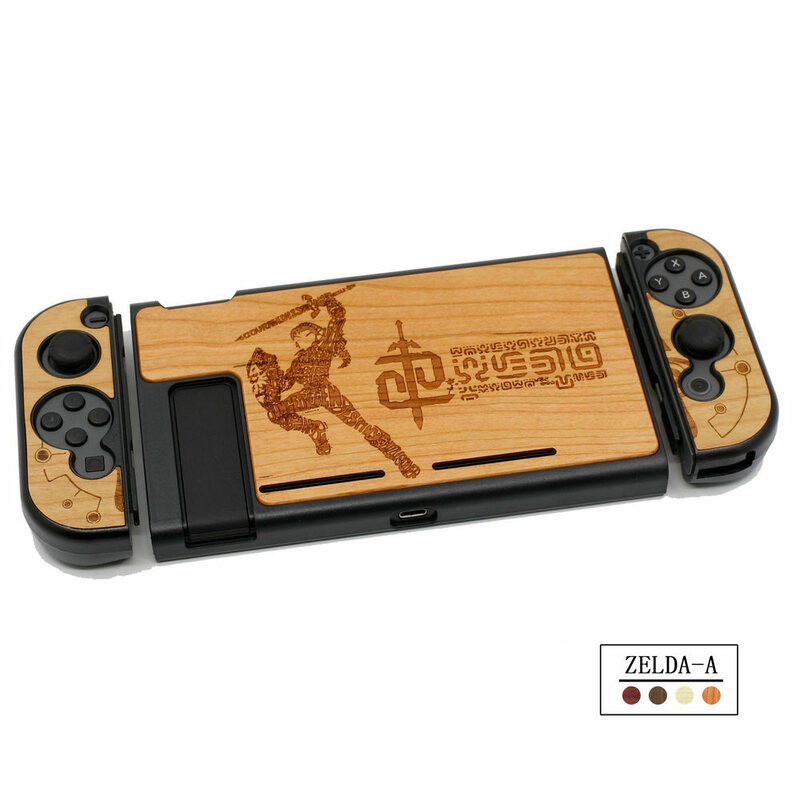 This case is a handcrafted all natural wooden case perfectly designed to fit for nintend switch Since it has a natural grain of wood, each case is unique. 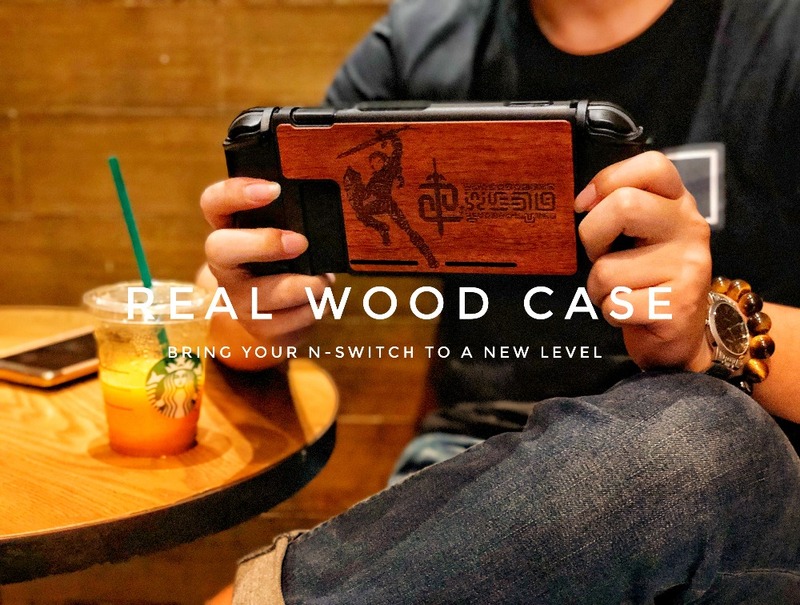 Real wooden material cover - Natural handmade with protective bumper shell and easy access to all ports，and the case has a solid wood back plate which is inlaid into a matte finish polycarbonate shell for a low-profile, slim look with durable protection. 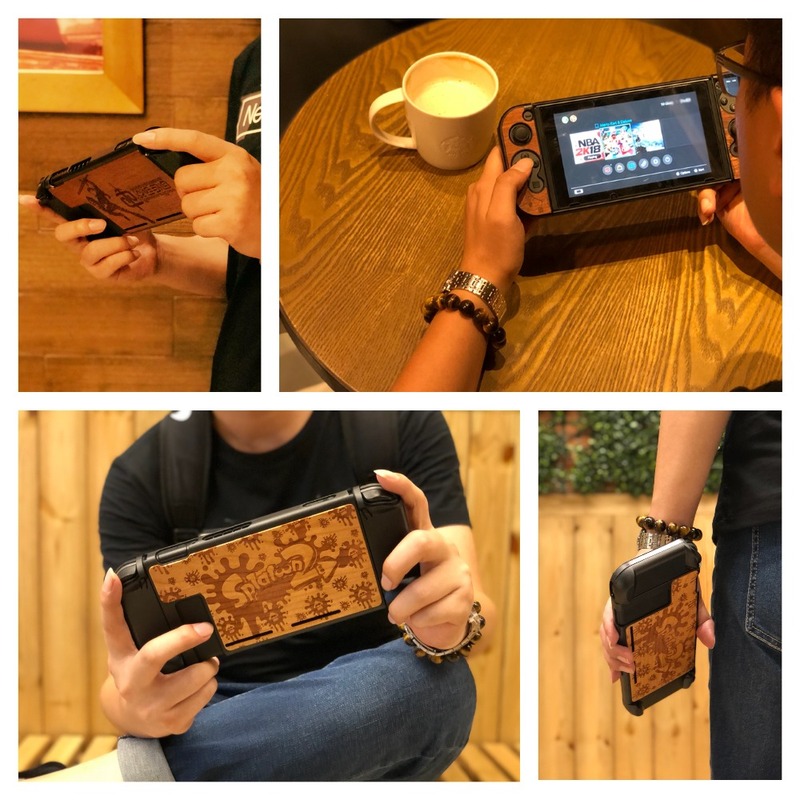 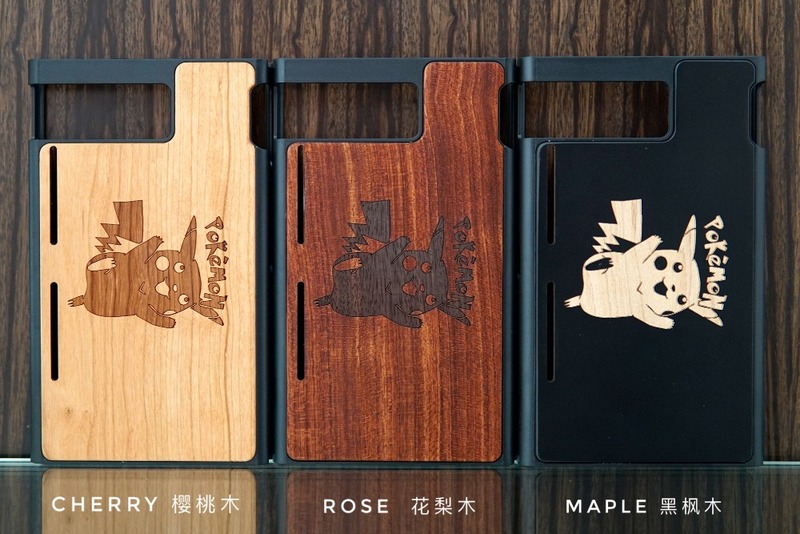 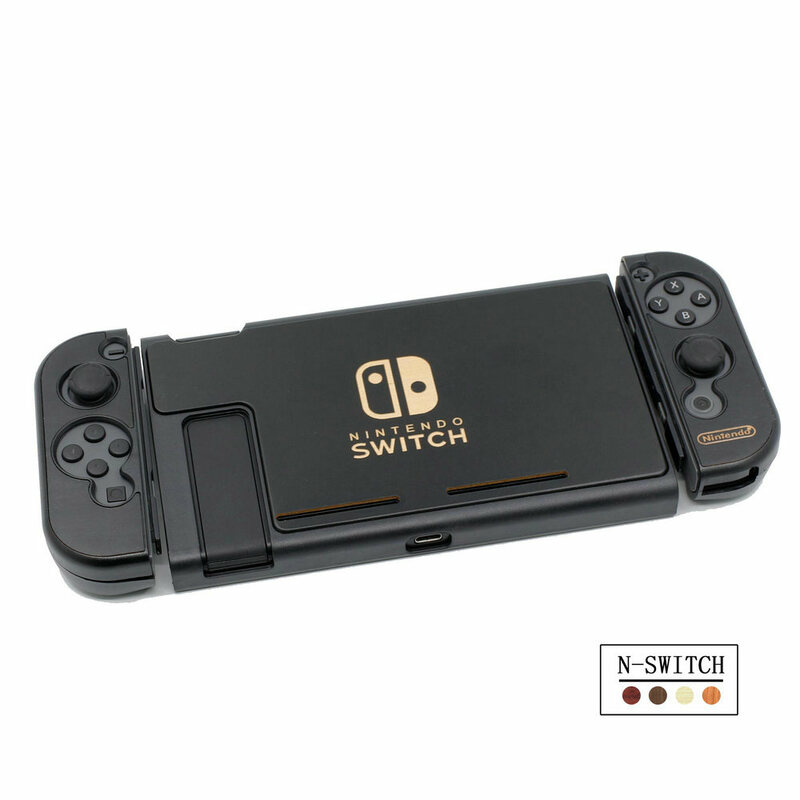 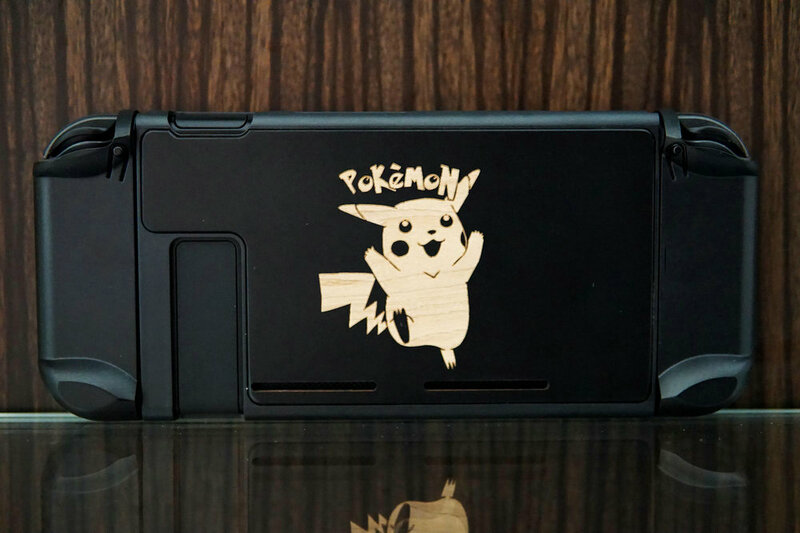 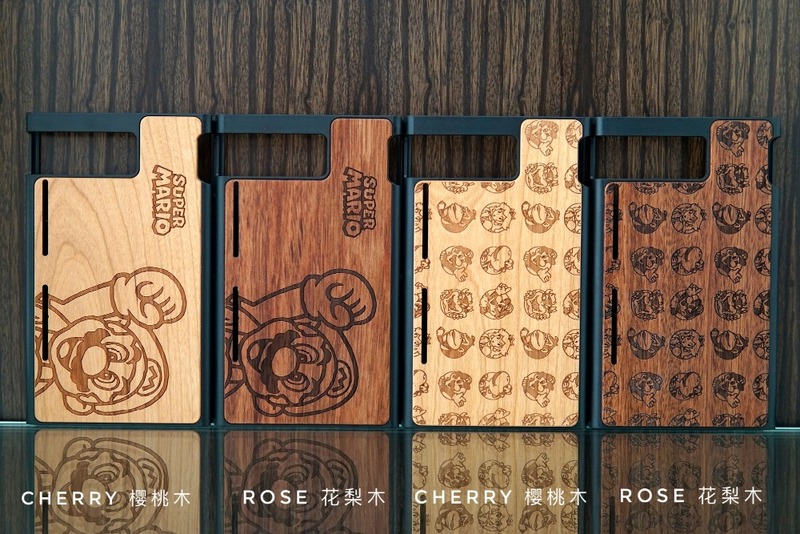 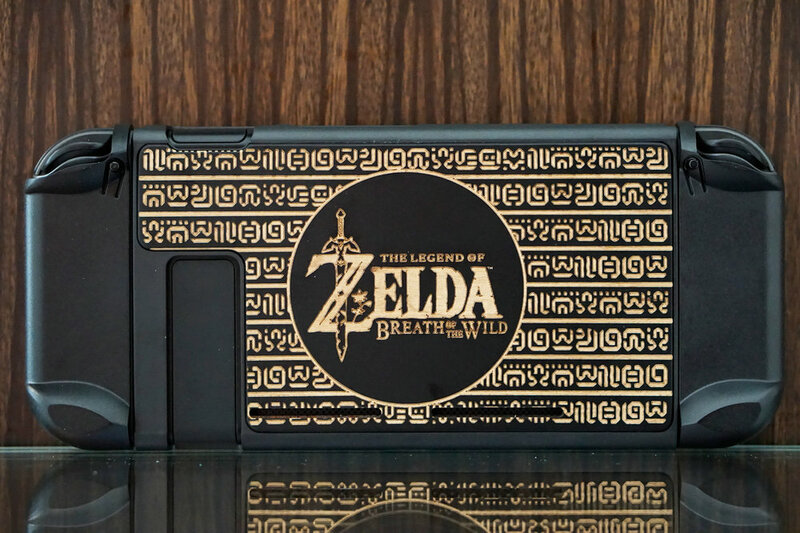 ●The case is divided into three parts, you don't have to detach the case to take the Joy-Con off. 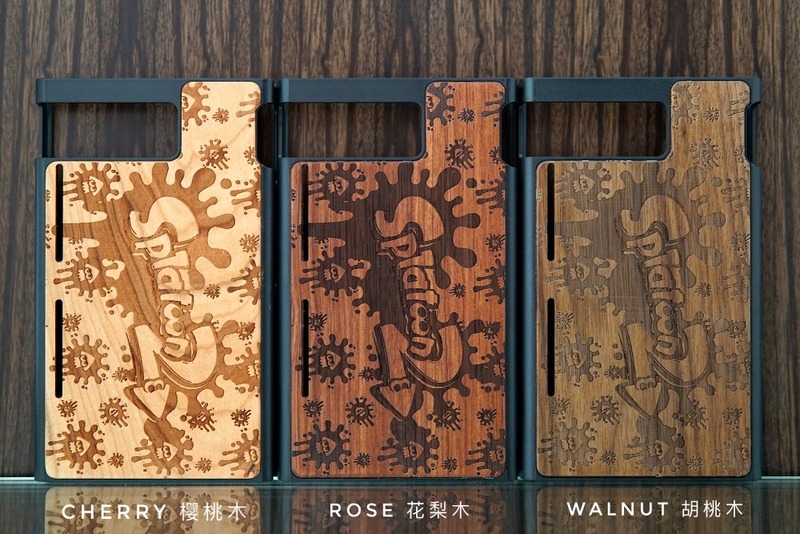 ●non slip, not bulky, Slim, great tactile feel, flexible cover.